One of the first towns on the Adriatic Coast to permanently lose its “Romagna accent”, Senigallia is known for its velvet beach, stretching along 13 kilometres of calm and clean sea, recognised with the prestigious Blue Flag award on more than one occasion. Families are welcome in a city that offers a range of attractions for sports enthusiasts – from wind surfing to water skiing – but also for lovers of culinary tourism and outings between the folds of history. In particular, the delightful town centre preserves testimonies of the Renaissance and boasts the famous “Portici Ercolani” arcade – home of the “Fiera Franca” exhibition – and the Foro Annonario, where the fish and herbs market is still held. 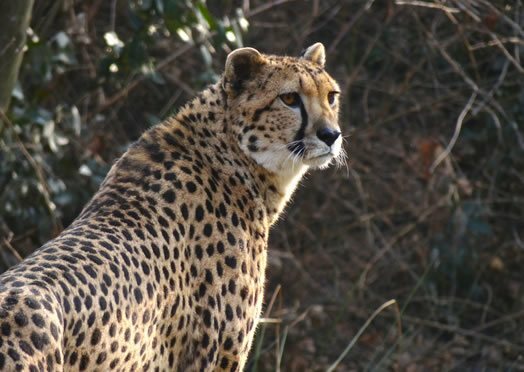 Located approximately 30 kilometres from Senigallia, the Falconara Zoo Park – particularly suitable for children who are enjoying their first experiences in terms of close encounters with animals – offers visitors the opportunity to spend a day among cheetahs, hippos monkeys and many other exotic species. A few steps from the sea, 60,000 square metres of wildlife at your fingertips. 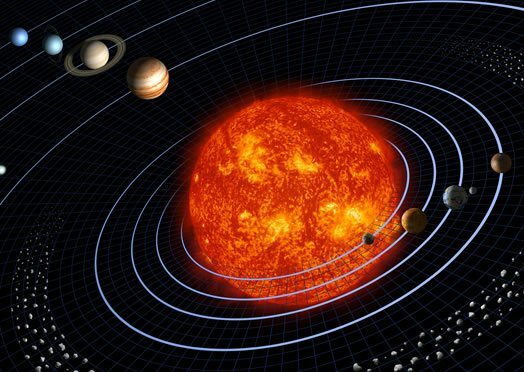 Situated 35 kilometres inland halfway between Senigallia and Pesaro, the Balì Museum offers a blend of science and history, suitable for children, adults and, in general, for anyone interested in getting involved and learning, with a range of activities that bring together physics, mathematics and astronomy. If a trip to the caves of Frasassi doesn’t scare you, a little further on, approximately 60 kilometres from Senigallia, the story takes the form of “Le Pietre del Drag”, theme park that offers the thrill of life-sized dinosaurs. 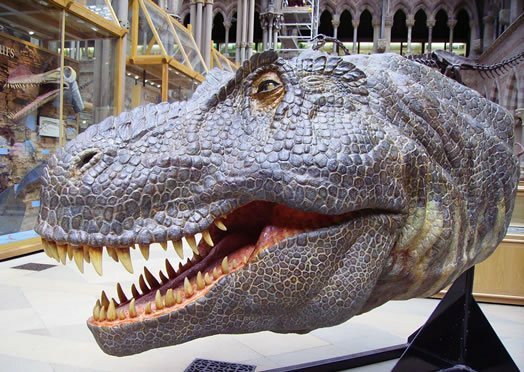 Inside, along the roads of evolution, visitors can also enjoy the exhibits of the local Paleontological Museum. 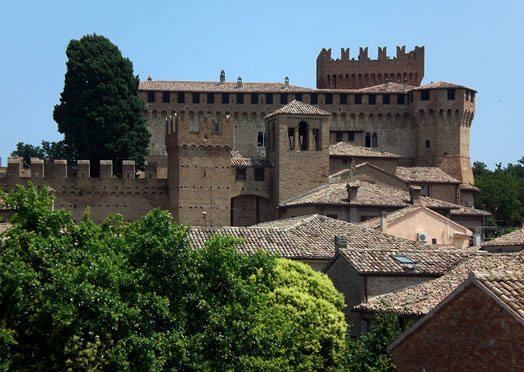 Travelling towards Romagna, approximately 50 kilometres north of Senigallia, Gradara Castle is a favourite destination with children, who find themselves catapulted into an ancient world of Knights and battles, to discover the story of Paolo and Francesca. Of uncertain origin – it seems that the name derives from that of an Austrian army commander stationed in Ancona, during the war against Napoleon in the early 1800s – “Vincisgrassi” are a typical holiday dish in Senigallia. 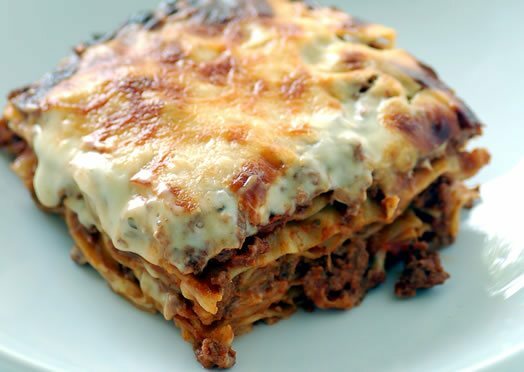 Similar to lasagne in appearance, the dish is made with thin layers of egg pasta layered with cheese and duck or wild boar “ragù” meat sauce and baked in large trays.